Spot de cocacola, sponsor del parque donde se "confirma" que tendremos a Jurassic World, Kong y Hogsmeade en el parque. Nada que no nos imaginemos, aunque es cierto que Kong no aparecía en los banners publicados anteriormente. Espero que se guarden alguna sorpresa y no sea absolutamente todo clones de otros parques. Primera información revelada, aunque se desconoce si está completa o no, ya que no es oficial. - Similar to Universal Japan, guests enter the park by walking through a canopied walkway lined with stores. 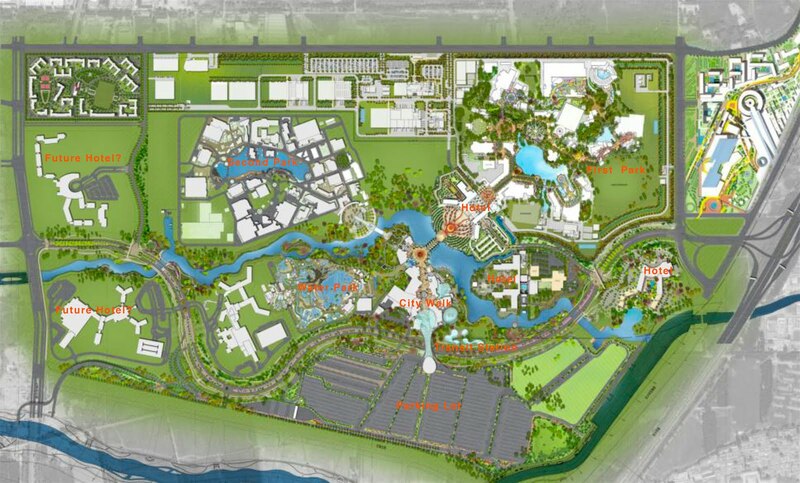 - Walkway leads out to the Hollywood-themed area of the park - straight ahead is the central lagoon. 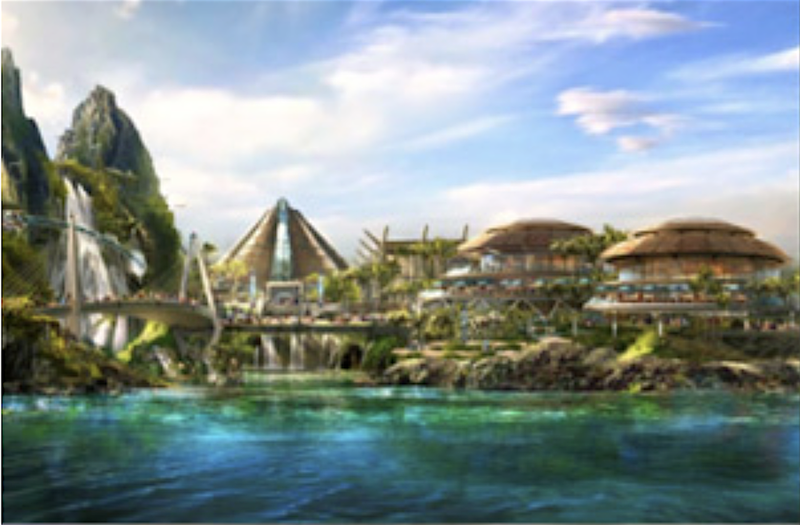 Jurassic World area can be seen from across the lagoon. 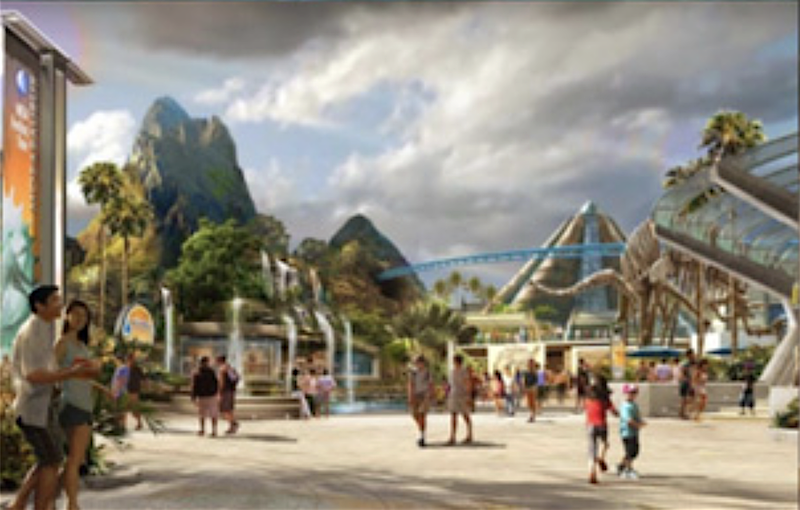 Jurassic World’s centerpiece mountain is conspicuous especially with its large waterfall flowing into the lagoon. - Hollywood area extends to the left and right - to the left is a theater (likely Dreamworks Theater like in Universal Studios in Hollywood), two restaurants, Fast &amp; Furious: Supercharged, and Music Plaza stage - Continuing along the lagoon through Hollywood area to the left (northwest) leads to a split where straight ahead is Transformers area (Z6) and to the right is Jurassic World area (Z2). 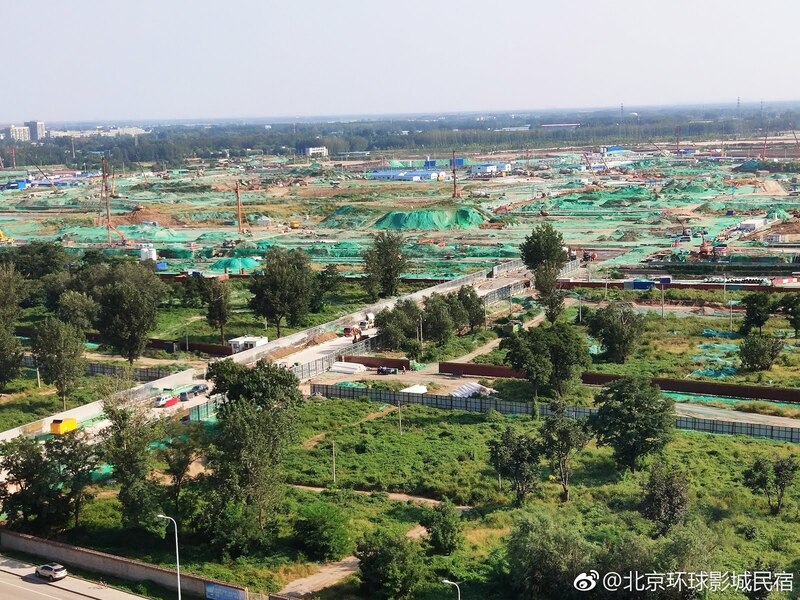 - Continuing along the lagoon through Hollywood area to the right (southeast) leads to some type of show attraction (potentially a “The Great Wall” show) and a restaurant. Beyond that is a small bridge that leads to the Minions area (Z7). - Entering this area from Hollywood (Z1) you first see on the right a large mountain connected to a large glass dome. 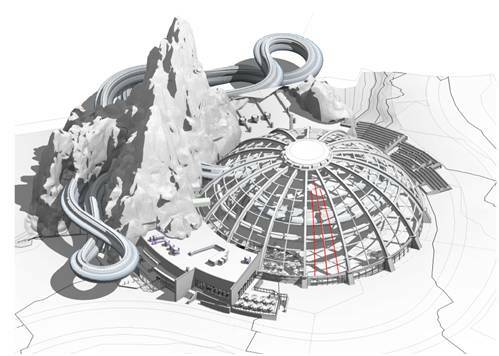 Track for a ride runs around the front area of the mountain between the waterfall and the lagoon and at some point the track might go into the glass dome. It is unknown if this ride is a roller coaster, water coaster, or something else. 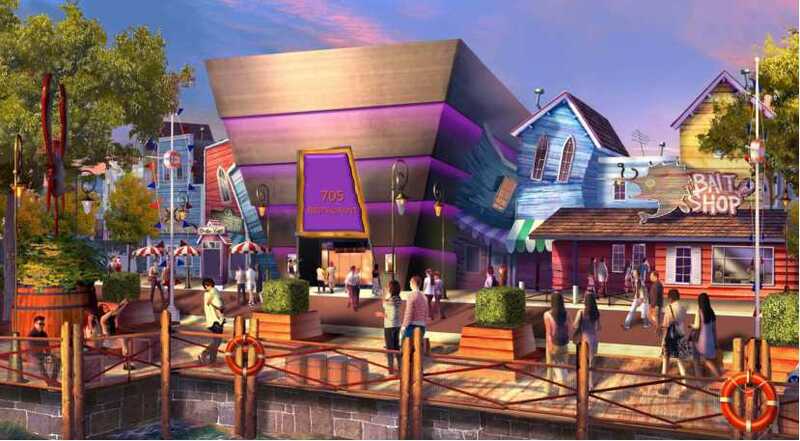 Could this same ride also be coming to Universal’s Islands of Adventure in Orlando? The glass dome might have some kind of “show” and/or dinosaur photo opportunities. The large mountain resembles the tallest peak at Shanghai Disneyland’s Adventure Isle. - Continuing past the mountain and glass dome is a restaurant on the left and then another one on the right connected to the mountain. - Straight ahead is a large rectangular building for the area’s second ride. A rumored attraction for the area is a ride based on the Gyrosphere found in the movies - assuming this Gyrosphere ride is indoors, this is likely the location of the ride. - Past the indoor ride’s entrance is a third restaurant (rendering for this third restaurant is below), a small “show” area, which could potentially be for raptor “training sessions” or the area where guests can “meet” a dinosaur and then past that is the area’s fourth restaurant. 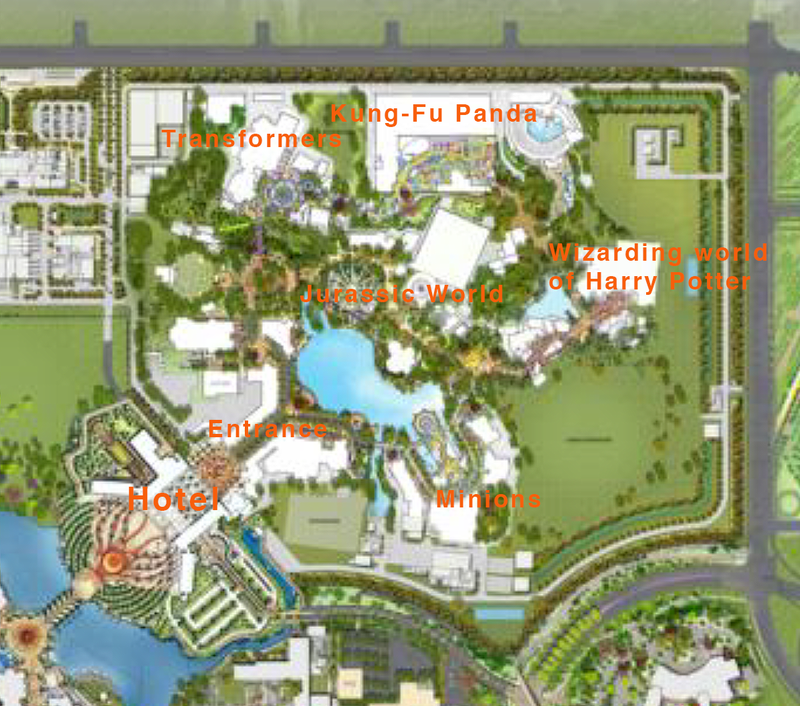 - Beyond the last restaurant is walkways to the south that lead to the Minion area (Z7) and east to The Wizarding World of Harry Potter - Hogsmeade (Z5). 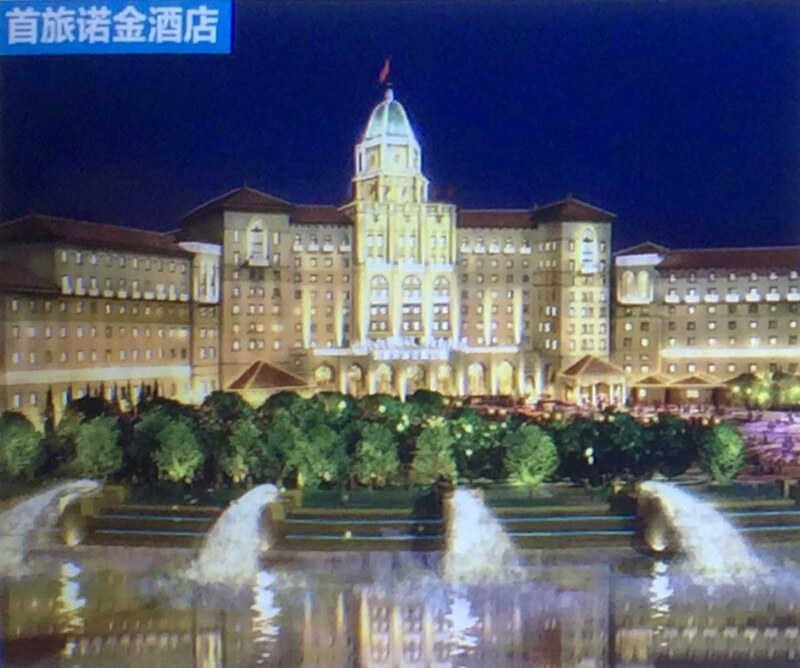 - A full-scale Visitor Center seen in movies is potentially included in this area. This could be one of the area’s four restaurants or the indoor queue area of the indoor ride. - Dedicated themed area for show. - Similar, if not identical show to what is currently at Universal’s existing theme parks in Hollywood, Singapore, and Japan. 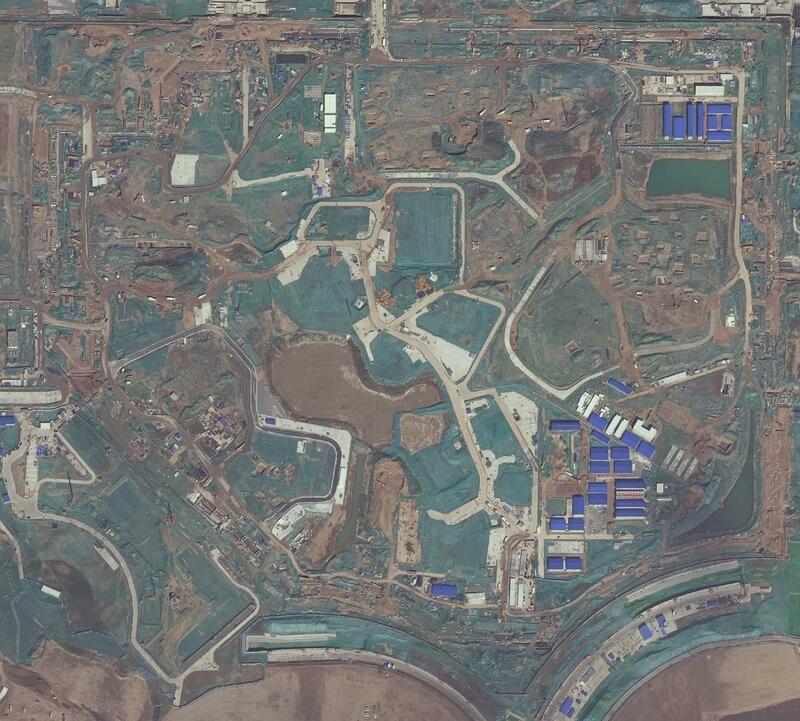 - This area has one entrance/exit on the left that comes from the Transformers area (Z6) and on the other side is the other entrance/exit that comes from WaterWorld (Z3). - Entering the area from the WaterWorld side you first see a small ride (likely a flat ride) and on the left a small store. - From there the area opens up and to the right is a restaurant and a second small flat ride. 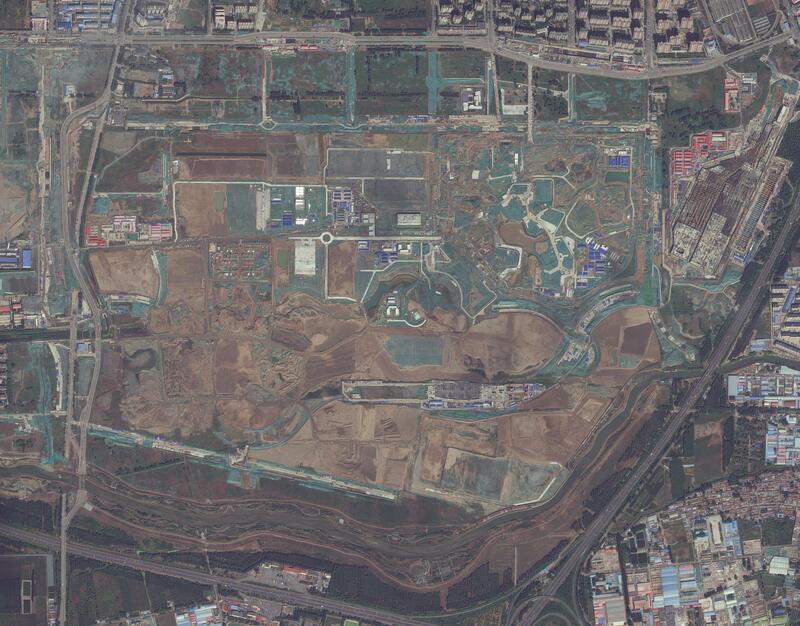 - To the left is a third small flat ride, another restaurant and the entrance/exit that leads to the Transformers area. - The back corner of this area is another gift shop and the entrance to the area’s main ride (maybe a dark ride/boat ride?). This main ride is almost the entire length of the area and takes up a little less than half of the entire Kung Fu Panda area. - The theme of this area is likely Po's village, the hometown to many of the movies’ main characters. 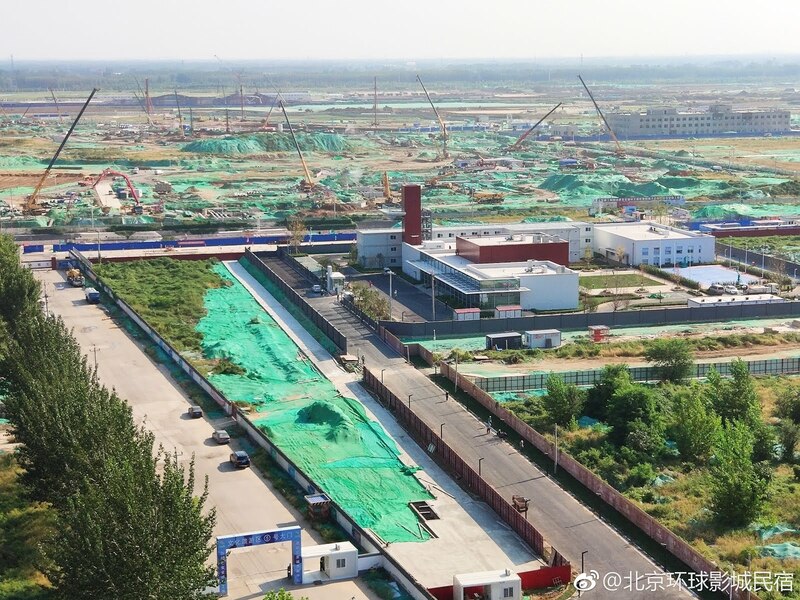 - Another pathway that connects Transformers area and WaterWorld bypasses Kung Fu Panda and runs parallel to the area outside, but it might be blocked off and for team members only. - The entrance near Hogsmeade Village is located between Jurassic World (Z2) and Minion area (Z7). 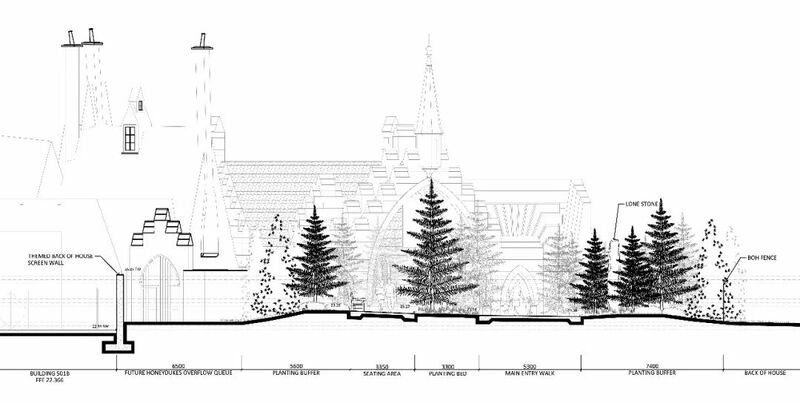 - The entrance near Hogwarts Castle is connected to a pathway that splits to the left and runs behind Hogsmeade Village that goes back to Jurassic World or splits to the right and goes to WaterWorld. - Two large expansion plots are found in this area - the south plot of land will likely be home to the same new roller coaster being built at Universal’s Islands of Adventure because of the plot’s size and location. 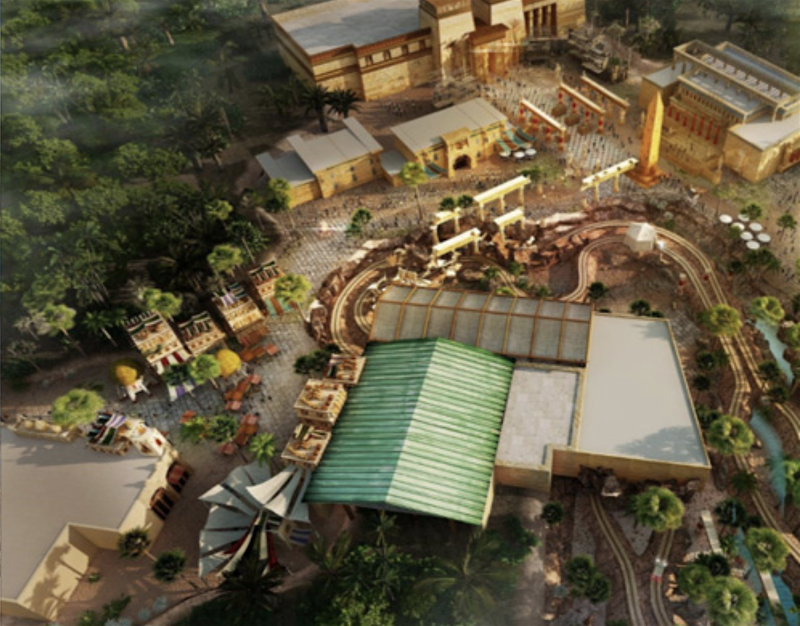 The other smaller expansion plot is located behind Hogsmeade Village and between WaterWorld and Jurassic World. This plot could potentially be used for the Hogwarts Express train station. - This area’s primary entrance is coming from the Hollywood area (Z1). - Guests entering from that area walk under a large steel roller coaster with the exact same layout as Hulk at Universal’s Islands of Adventure in Orlando. - Once crossing under the coaster, to the left is the entrance of the coaster. 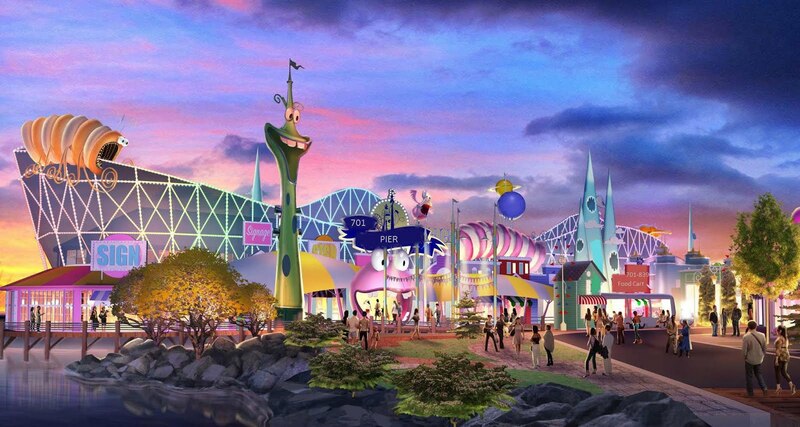 - Minion Park but not same design as the same area at Universal Studios Japan. 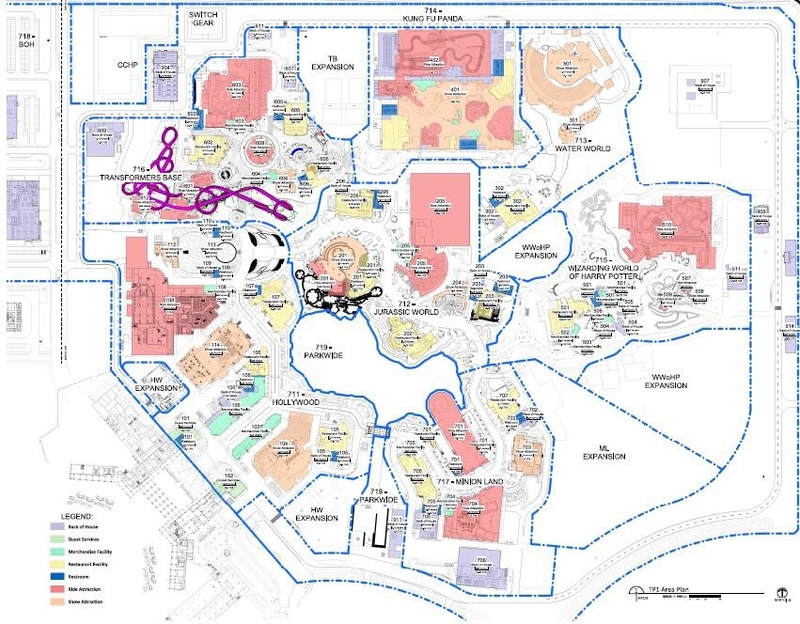 - Large indoor building themed to Super Silly Fun Land sticks out of area into the park’s lagoon and inside is at least one ride - a small kiddie coaster - This area includes two restaurant areas along the “street” and one “show” venue Z8: Support Facilities, Warehouses, etc. Major construction expected to be completed late Summer/Fall 2020. 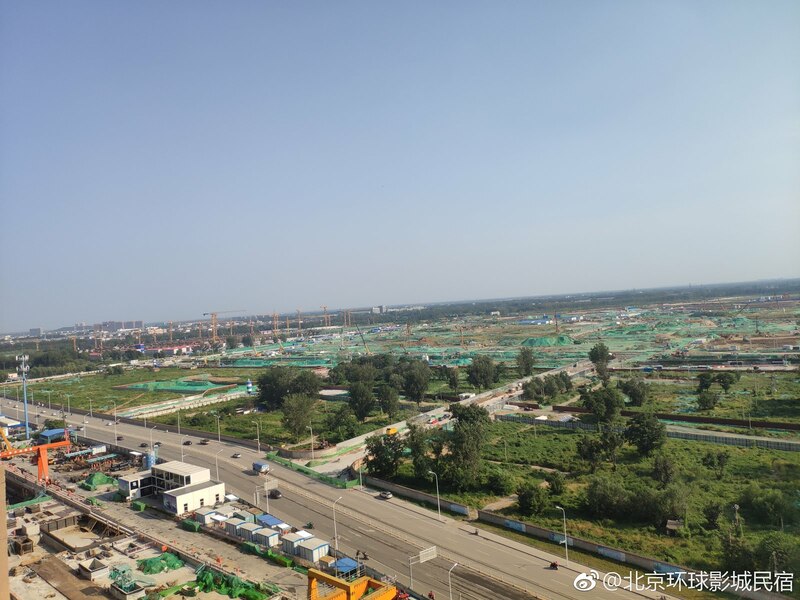 Grand opening in late Fall 2020 or during Spring Festival/Chinese New Year in February 2021? Madre mía lo que les está costando publicar concept arts de este parque. Lo que más me llama la atención es esa montaña central de JW que parece será el icono del parque (¿Será un volcán a lo TDS? 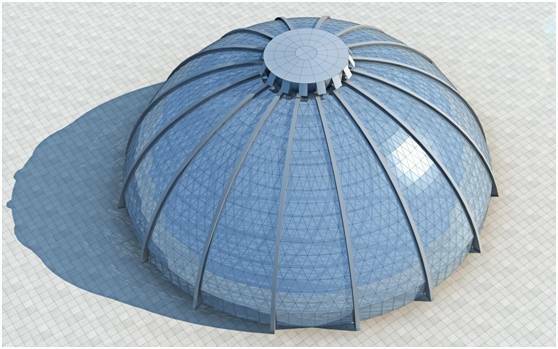 ), la cúpula de cristal y la ride de las gyrospheres. Por lo demás, mucho clon como decís y la verdad es que estaría bien que hubiesen traido franquicias nuevas y exclusivas. The Mummy: Este render está claramente inspirado en la zona de Singapore, y se puede ver la misma ride de los jeeps "Tresure Hunters" que da la vuelta a el área. Pintaza, sobretodo porque es una versión ampliada de la de Singapore, que ya es una pasada. Minion Park y Super Silly Fun: que estéticamente será bastante distinta a sus primas en EEUU. ¿Soy yo, o me cansa este sistema de parque de una land por personaje? No se ve gran cosa, me refiero en cuanto a cantidad. El primer parque, no sólo me parece enano sino desangelado, como sin alma. Se que solo es un render, pero no me transmite. ¿Trasformers, kunfu panda, los minioms ...? ¿Cuanto tirón tendrán estas marcas? Igual en 10 años ya se han quedado obsoletas. ¿Soy yo, o me cansa este sistema de parque de una land por personaje? No se ve gran cosa, me refiero en cuanto a cantidad. El primer parque, no sólo me parece enano sino desangelado, como sin alma. Se que solo es un render, pero no me transmite. ¿Trasformers, kunfu panda, los minioms …? ¿Cuanto tirón tendrán estas marcas? Igual en 10 años ya se han quedado obsoletas. Recordad que todo esto es provisional. De hecho los mismos de Theme Park University comentan que una de las rides que sale en los planos y artworks filtrados hasta la fecha ha sido descartada, aunque de momento no dicen cual. 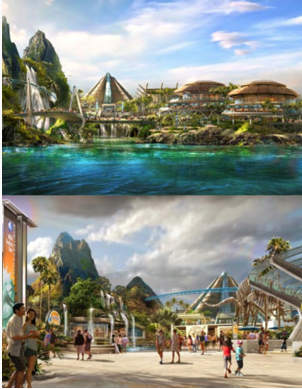 Yo apuesto por la coaster de Transformers (no tiene mucho sentido a estas alturas un clon de Hulk, y menos si hay una coaster en JW), Waterworld o la zona Indoor de Kung Fu Panda (por algo más outdoor. Si tuvo éxito pero los chinos estaban súper cabreados porque el prota no era chino.